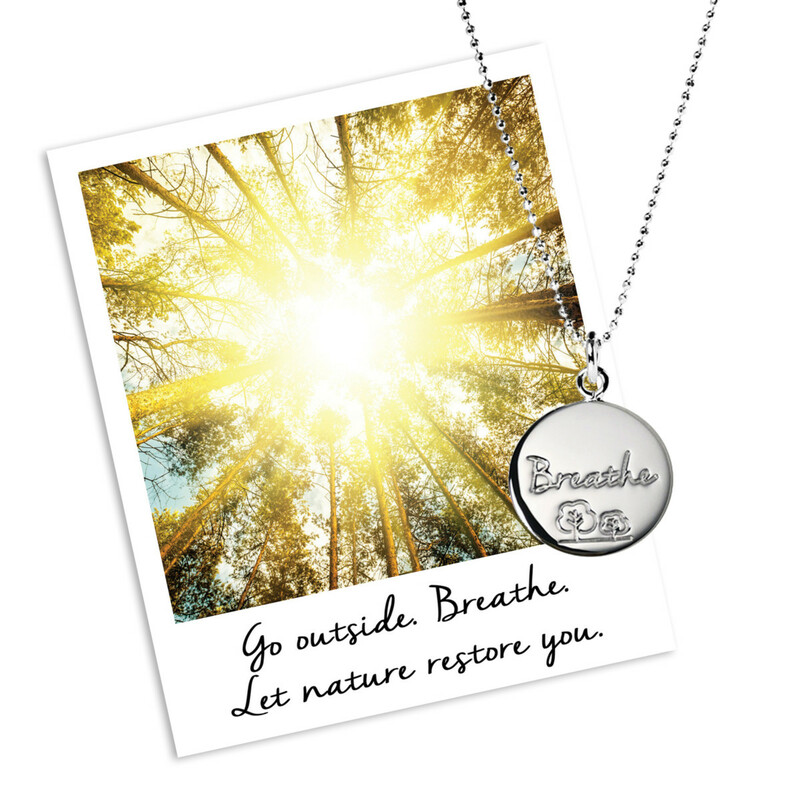 Mantra Jewellery has partnered with yoga instructor, author and holistic health guru, Julie Montagu, on two new designs. 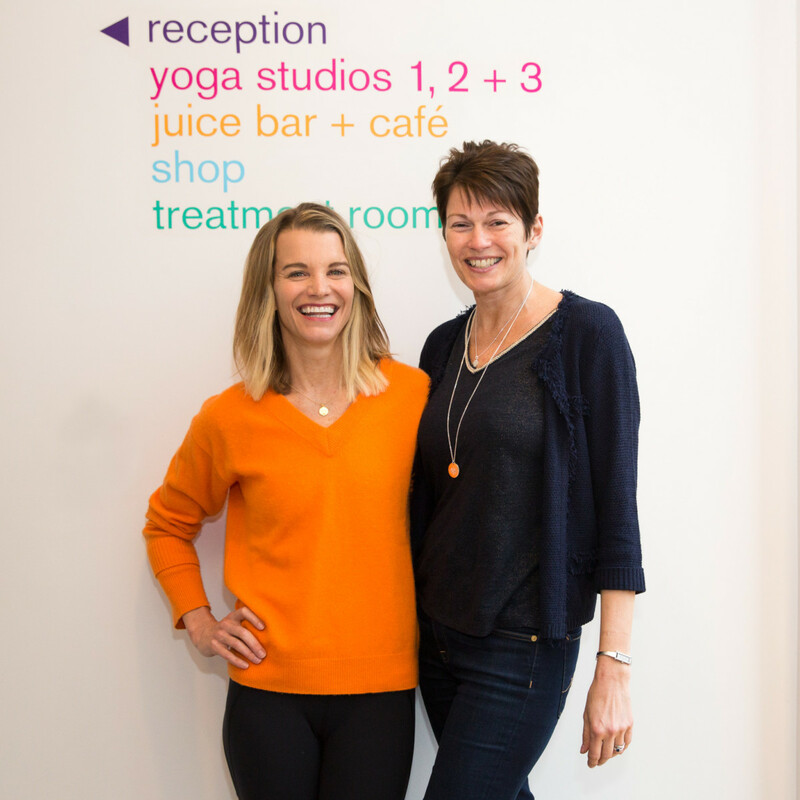 Mantra has already collaborated with several leading charities, and this new partnership with Julie Montagu sees the brand take a major step into the wellbeing market, where founder Jo Stroud sees the Mantra brand belonging. Julie Montagu is a powerhouse, with an astonishingly busy life as a yoga teacher, nutritionist, bestselling author, holistic teacher, face of a natural beauty brand, and busy mum of four. 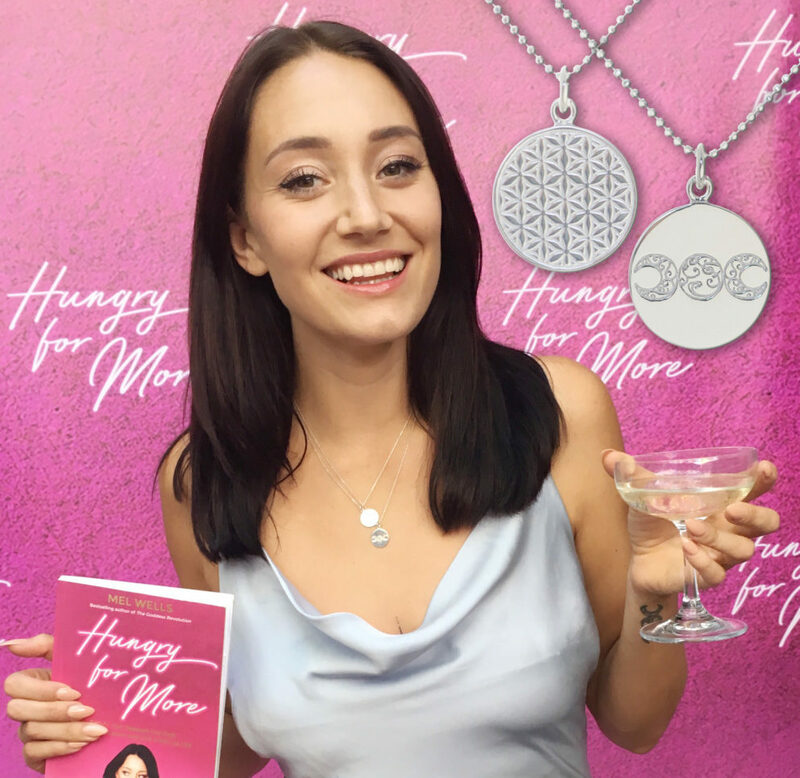 She was recently voted in the Top 10 worldwide ‘Holistic Health Icons’, alongside Ella Woodward, Gabrielle Bernstein and more. Montagu’s latest book, ‘Recharge’, puts self-care at the heart of caring for others, reminding people to invest in their own wellbeing, in order to have the energy to care for others. The first necklace the yoga instructor has designed for Mantra brings this message to life as it features an eye-catching mandala representing completeness; with the accompanying mantra, ‘Recharge my body, and reclaim my self’. A necklace inspired by Julie Montagu’s latest book. The second necklace features the word ‘Hero’, engraved above the iconic Mantra lotus. The mantra reminds consumers that there are times in life when they need to step up and be their own heroes, with the accompanying mantra, ‘She needed a hero, so that’s what she became’. 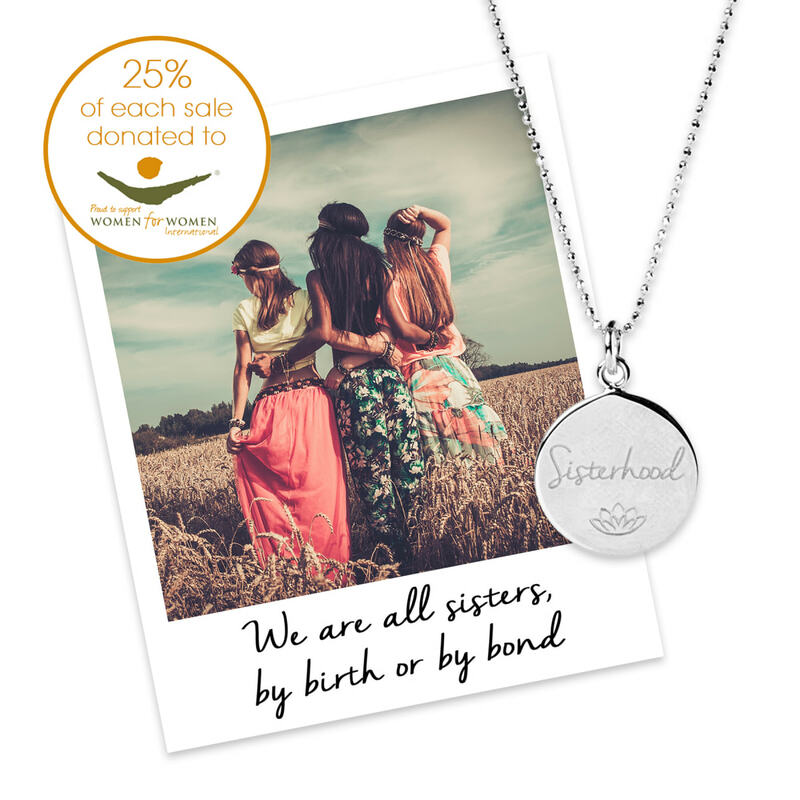 Necklaces come in sterling silver, and plated gold. Stroud is a firm believer in words having a powerful impact on one’s outlook and behaviour. A memorable phrase, brought to mind during busy or stressful times, is enough to make people pause and re-think. “And in my view, jewellery is one of the best ways of carrying words with you,” explains Stroud. “It is a highly personal, precious, beautiful and lasting means of carrying a message”.